Hundreds of new apps hit the Android and iOS app stores every week. 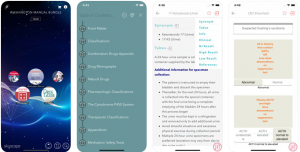 We’ve sorted through them to pick the best medical apps for medical professionals. 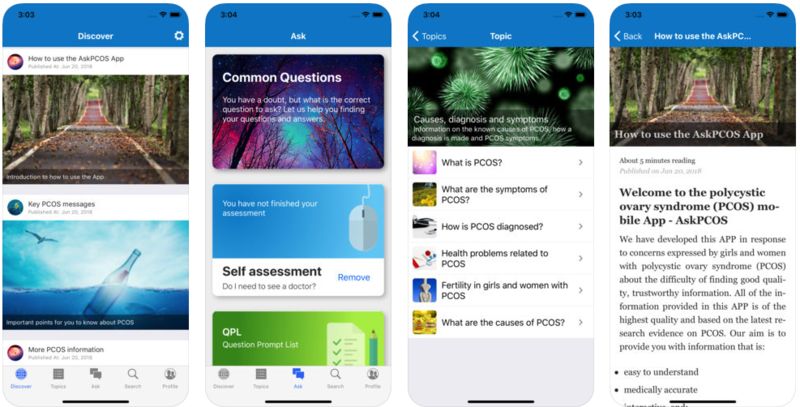 Ranked number 96 in the medical category of the App Store, AskPCOS was developed as the first app focused on providing information on Polycystic Ovarian Syndrome (PCOS). Created and maintained by Monash University in Australia, AskPCOS has resources for those with questions about PCOS, those with a confirmed diagnosis of PCOS, and those who are supporting others with PCOS. The app includes educational information in the form of videos, infographics, and easily understandable fact sheets. 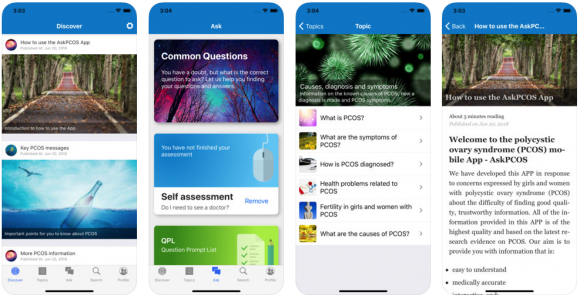 AskPCOS also contains a self-diagnostic quiz and a list of question prompts to guide patients when speaking with a healthcare provider. 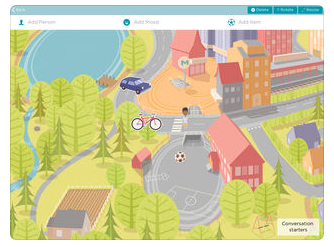 Based on the evidence-based methods of play therapy and narrative counseling, My World: Pediatric Tool is an Apple app created to help children talk about their hearing loss. With a therapist or parent, children can use pretend play and recreate their experiences at home, in the classroom, or out on the playground. By engaging in this type of counseling, children can freely share and experiment with new strategies in a safe place. Therapists can discover communication patterns and help develop strategies for common challenges. The Society for Assisted Reproductive Technology (SART) Mobile application features a collection of resources for individuals and families considering IVF and examining fertility. It includes a personalized calculator to estimate the chance of conceiving through various means. Additionally, users can securely ask questions and schedule appointments at any SART clinic. 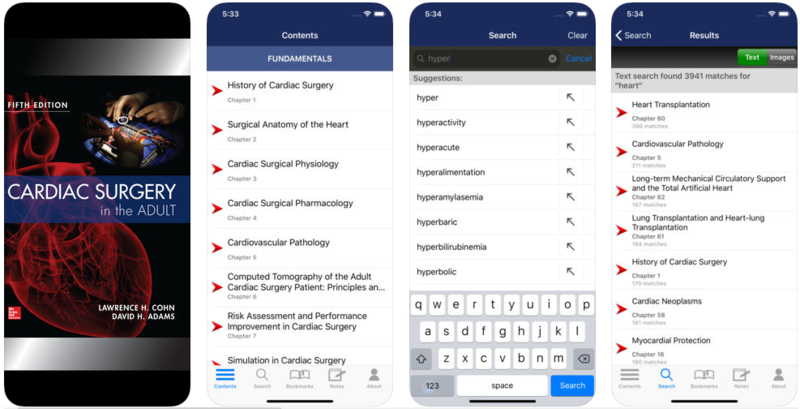 Cardiac Surgery in the Adult, Fifth Edition is now optimized for use on Apple devices after purchase in the App Store. This latest edition includes updates on minimally invasive surgery and simulation settings. 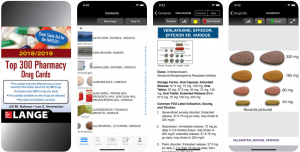 Top 300 Pharmacy Drug Cards 18 is the app version of the reference tool from McGraw-Hill, 2018/2019 Top 300 Pharmacy Drug Cards. Free updates are available as new drugs are released. It is available in the App Store. The Washington Manual Bundle contains five reference texts curated for medical residents, including The Washington Manual of Medical Therapeutics. The bundle can be found in the App Store. 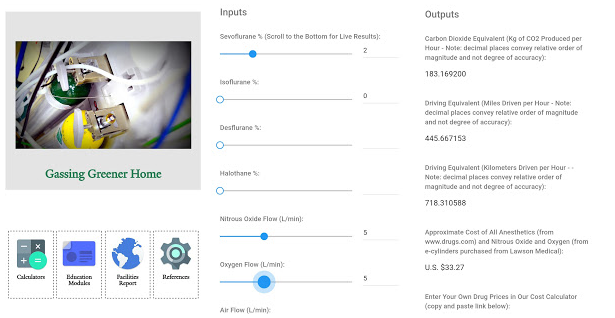 The Yale Gassing Greener app aims to reduce greenhouse gas emissions from the use of inhaled anesthetics. 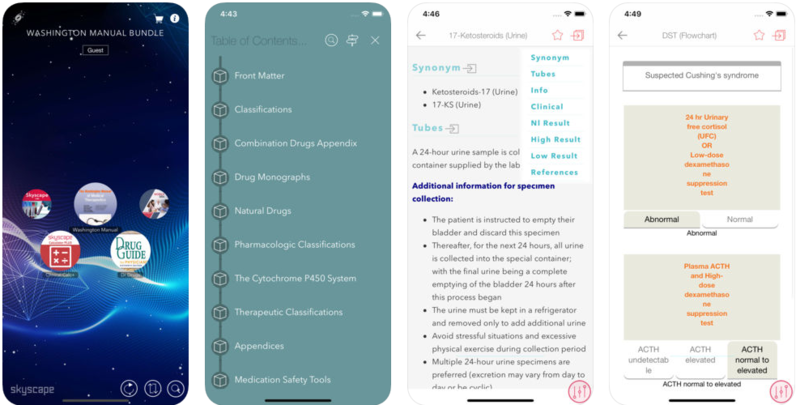 This app was developed by Yale’s Department of Anesthesiology to be used by anesthesiology professionals in any setting. Two different calculators allow users to analyze carbon emission on a case-by-case basis, as well as on a facility-wide level. For individual case study by clinicians, the provider inputs the amounts and flow rates of the inhaled anesthetics being utilized. The facility calculator allows any personnel to input the amounts of inhaled anesthetics purchased by the facility. A comprehensive report will then be emailed to the user. 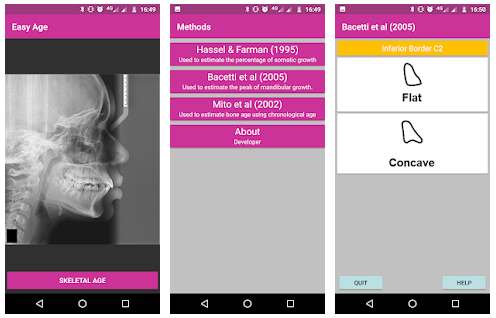 As the Android app version of Easy Age Software, this application provides three methods of bone age calculation with a clean interface and efficient surveys. Easy Age is specifically for bone age calculation through the examination of the maturation level of the cervical vertebrae, particularly C2, C3, and C4. This methodology is reported to have the same clinical value as the examination of the hand and wrist region via x-ray report and is primarily used in pediatric dentistry, orthodontics, and dental implant assessments. 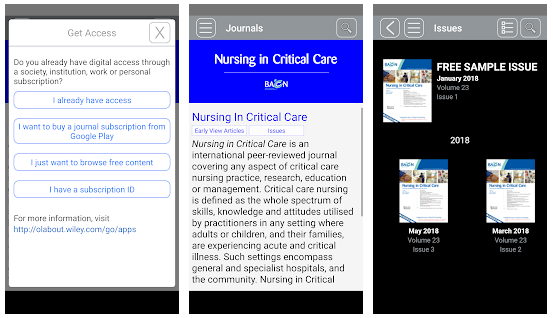 Nursing in Critical Care is now available in app form on Android devices. 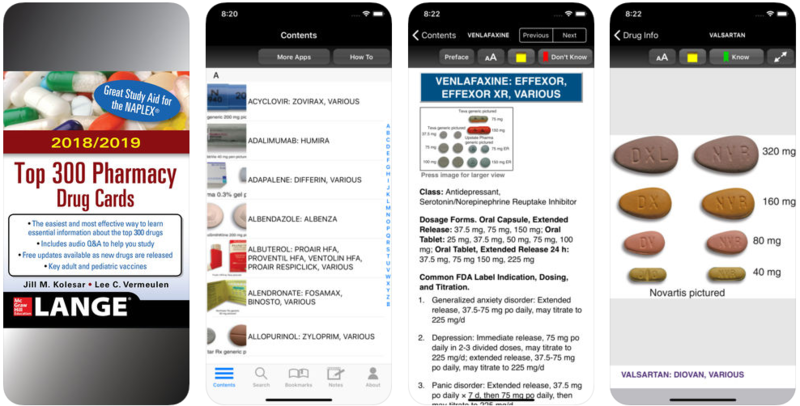 This international peer-reviewed journal is optimized for viewing on the go with options to turn on notifications and downloading for off-line reading. Articles can be saved or bookmarked within the app, as well as shared via email. Nursing in Critical Care features articles on all aspects of critical care, including adults, pediatrics, neonatal, obstetrics, and emergency nursing. Check out our previous picks here. And see what apps we thought were noteworthy last year.